Author: Shell. Licence: All rights reserved. SOFIA (Bulgaria), February 20 (SeeNews) - Bulgaria's government said on Wednesday it approved the transfer of 20% of the exploration rights on offshore Block 1-14 Khan Kubrat, in the country's sector of the Black Sea, to Repsol Bulgaria Khan Kubrat from Shell International Exploration and Development Italia. The government has mandated energy minister Temenuzhka Petkova to sign an additional agreement with the companies to finalise the transfer, the government said in a statement following its weekly meeting. Following the transfer, Shell International Exploration and Development Italia will hold 50% of the Block 1-14 rights for exploration for oil and gas, Australia's Woodside Energy will remain with 30% interest held through its Bulgarian branch, and Repsol Bulgaria Khan Kubrat will hold 20%. In December, the government approved Shell International Exploration and Development Italia's decision to transfer 30% of the rights to Woodside Energy. Earlier in 2018, Woodside Energy said that it has entered into a farm-in agreement with Shell International Exploration and Development Italia to acquire a 30% non-operated participating interest in Block 1-14 Khan Kubrat. 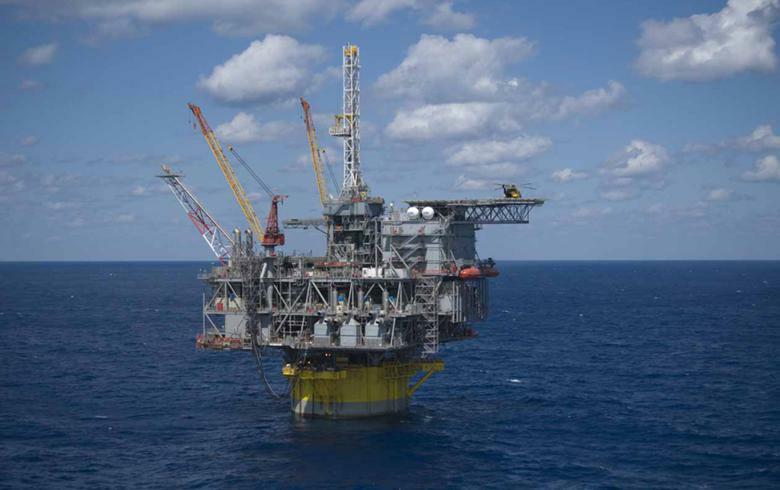 Last month, London-based offshore drilling contractor Noble Corporation said Shell has hired its Noble Globetrotter II ship to drill a well offshore Bulgaria beginning in the first quarter of 2019. In January 2018, Shell successfully completed a comprehensive geophysical survey in the Khan Kubrat licence area and said it expected to start an exploration drilling programme in late 2018 or early 2019. "We are currently in the process of preparing for a single exploration well in the Khan Kubrat block and will conduct all necessary assessments in line with Bulgarian legislation and Shell internal procedures," Shell said at the time, adding that the exploration drilling programme is expected to take approximately 3-4 months to complete.